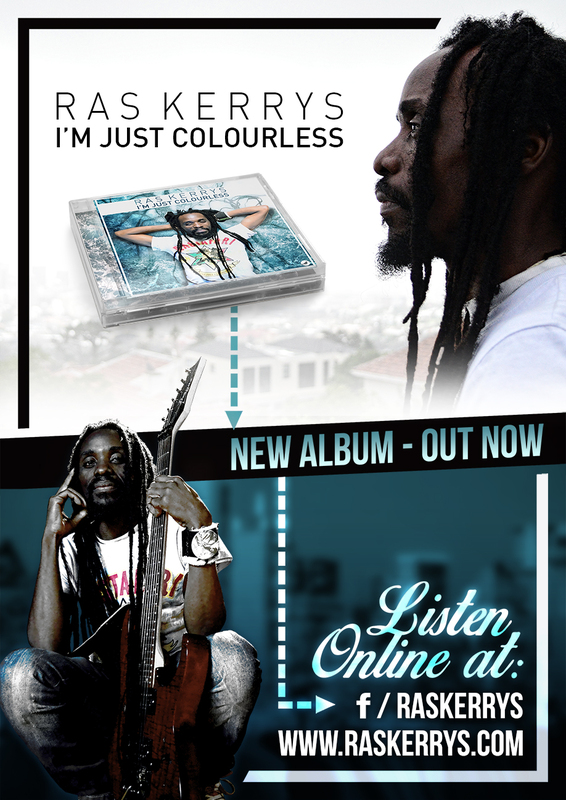 Read more "The Album “I’M JUST COLOURLESS”"
The album with the title “I am just colourless” was released 17th June 2015. Please have a listen and share the love of the leaf. Thank you Colin Sher, at Cosher Recording Studios, for helping me produce this album.